Sleep supplements are just one weapon that can potentially be used in the battle against insomnia. Unfortunately insomnia is extremely common, affecting thousands of people worldwide. When sleep difficulties hit, people often turn to various outside means, from lifestyle changes to prescription medications, to help them get a good night's sleep. For those who are leery of the potentially risky side effects of prescription medications, supplements can be an alternative. There are many different natural substances, from herbs to essential oils, which are known for their ability to promote healthy sleep. Among these the most commonly used are melatonin, chamomile, valerian, and kava. Each of these can be effective but they are not without their potential drawbacks as well and, like prescription medications, should only be used for a limited amount of time. Chamomile tea is probably one of the most widely used sleep supplements of all, having been used for thousands of years in various cultures. It is known for its calming effect but it shouldn't be used by pregnant women or nursing mothers and should be used with caution in those who have an allergy to ragweed as the two plants have many similar characteristics. That being said, the FDA does consider it safe to take in most cases. Melatonin is the hormone that helps regulate the body's natural wake/sleep cycle. This is your body's built in "clock" that tells you when to shut down and when to wake up. In most cases of insomnia, the underlying cause is a disruption in that cycle. Supplements containing melatonin can be used to correct this and help you fall asleep easier and to get more restful sleep. Melatonin is generally considered safe when taken for short periods of time but there can be some increased risk of bleeding in individuals who are also taking blood thinners such as Warfarin. 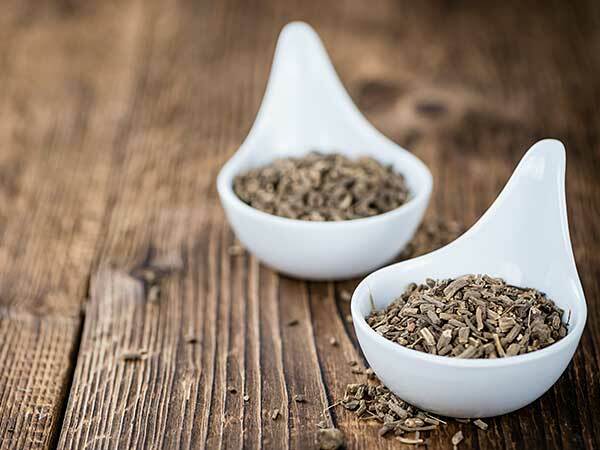 Valerian root is another of the ancient sleep supplements. It has been used as an anti-anxiety treatment for over 2,000 years. It can help you to fall asleep faster and usually becomes more effective over time, so you should be sure to take it every night for a short period of time. While it is considered safe, it can have some mild side effects including stomach upset, headache and morning grogginess. Taking it with other sleep aids or alcohol can compound its effect so this is not recommended. The Kava plant, a member of the pepper family, also has anti-anxiety properties. While using Kava in the short term can be helpful, it has been linked to causing liver damage, particularly in individuals who take cholesterol medications. You should check with your doctor before taking Kava or any other supplement to avoid any severe problems. Of course, supplements should only be used as part of an overall approach to combating insomnia. The first line of defense should always include implementing various lifestyle changes such as not eating right before bed time, making your sleep environment as calming as possible and avoiding caffeine late at night. Burning off excess energy with exercise and using relaxation techniques such as yoga and meditation can also be helpful. If you are having trouble falling asleep or staying asleep, consult your doctor about the best approach to take and the possibility of adding sleep supplements to your routine. Getting the right amount and type of sleep is vital to maintaining your overall health so anything you can do to correct your sleep issues is well worth considering.